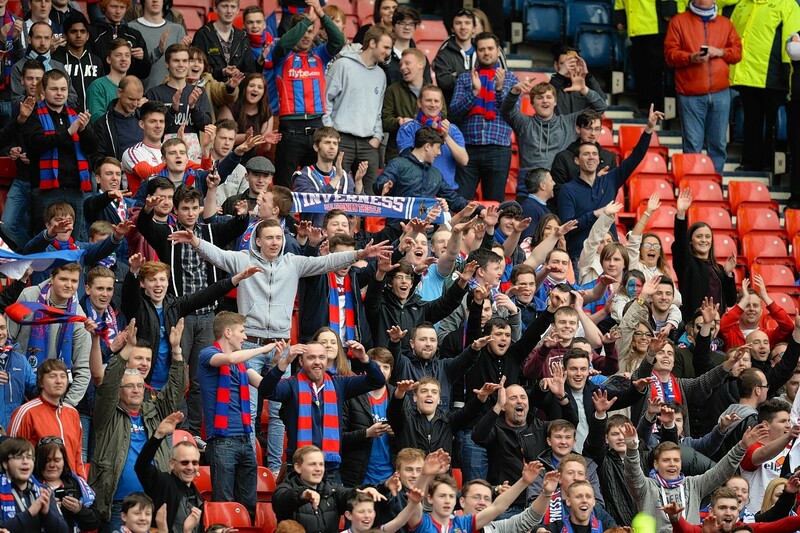 Fans in and around Inverness are gearing themselves up for their club’s first ever Scottish Cup final appearance. 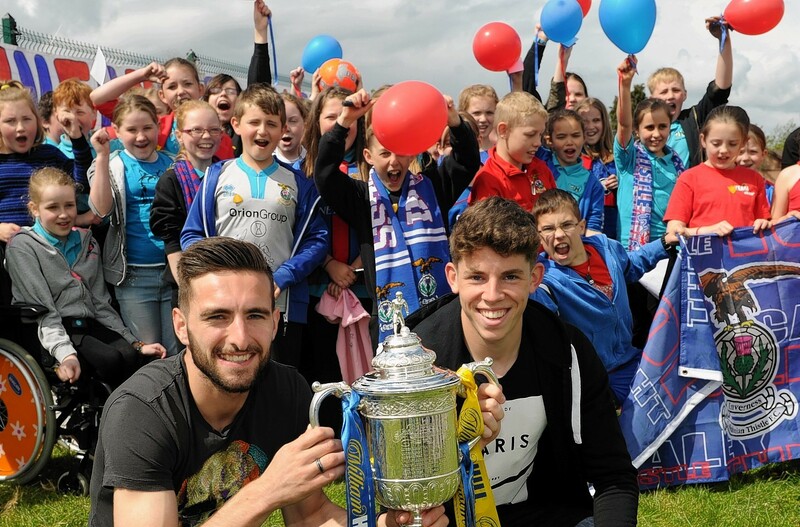 Founded in 1994, when Caledonian and Inverness Thistle combined, Inverness Caledonian Thistle has often proven divisive, however, it appears nothing brings a city together like reaching a Scottish Cup final. The Caley Jags reached the final after beating Celtic at Hampden in the semi-final 3-2 after an extra time goal from Dean Raven booked their place for another game at the national stadium. Now, ahead of the game, the trophy has toured the city, dogs, cats and horses have shown their support and supporters have even released a rather catchy song, which you can enjoy above. Caley Thistle had to overcome a fourth round replay against St Mirren on their road to Hampden, which they won 4-0. They went went onto beat SPL rivals Patrick Thislte and Championship side Raith to enter the semi-final as the underdogs. Pundits had us believe it was Celtic’s to lose but the Caley Thistle players left the Hoops stunned. Fans have been so delighted with their clubs recent form, they have even came up with a cup final song – the video features footage of the cup run and shows the fans delight with their successful run. Inverness Caley Thistle will be hoping to forget about their cup heart-ache from last seasons League Cup final as they lost against Aberdeen on penalties after extra time. 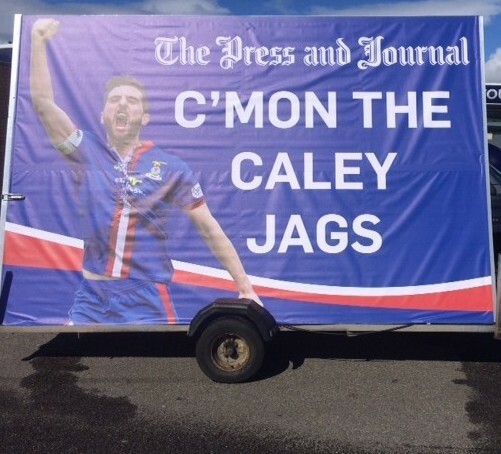 The Caley Jags go into the final as cup favourites with kick-off time at 3pm against Falkirk at Hampden, the Press and Journal will bring live updates from Hampden throughout the afternoon.